Experience. Quality. Simplicity. 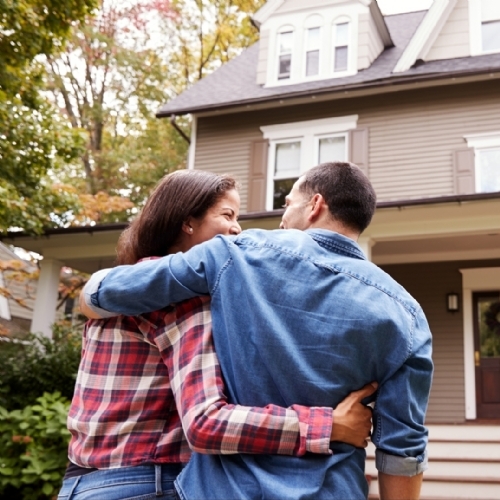 The problem is clear: you need more time to focus on your next lead, getting your buyers into their dream homes, and providing quality services to your clients. To do that you need freedom from the burden of administrative work. The solution is simple: you need a team of transaction coordinators that will help you get the job done. RCS is a team of skilled and motivated coordinators that specialize in providing comprehensive escrow management services. We use online transaction management software to manage your files and are experienced at using SkySlope, Dot Loop, the HomeSmart portal, DocuSign, ZIP Forms, and more. We can help you organize and streamline all of your files so you can focus on pursuing leads and growing your business. RCS provides Universal Services. We have service packages or can tailor our services to meet your needs. We can manage your listings as needed, respond to offers, open escrow, and coordinate every aspect of your transaction through closing. We'll proactively communicate with all parties, schedule and track all tasks, draft disclosures, procure signatures via DocuSign, order inspections, NHD reports, and home warranties, and obtain your commission demand to help you get paid on time! All files that we work on are timely, DRE compliant, and fulfill all broker requirements. If your transaction falls out of escrow there is no fee*! 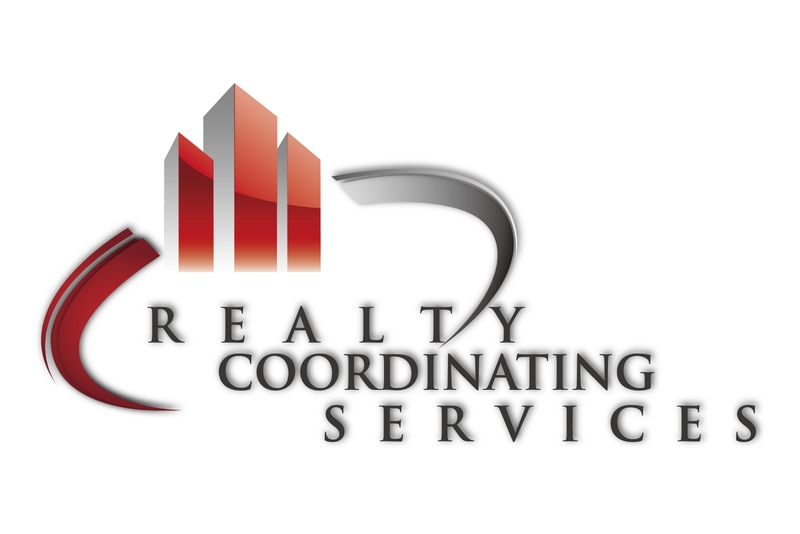 RCS Services Can be Tailored to Accommodate any of Your Coordinating Needs. RCS is Committed to Helping Brokers Focus on Success. RCS is Committed to Helping Agents Focus on Success. RCS is a professional listing and escrow management firm with years of experience and thousands of hours devoted to coordinating REO's, traditional sales, and short sales. Our mission is to support each client in your effort to build a stronger, more efficient, profit-driven business.